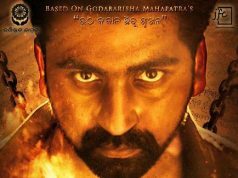 Bhubaneswar: Amara Muzik Pvt Ltd is proud to announce its first Odia movie production – Mal Mahu Jiban Mati: bhagya ra no guarantee, which will be co-produced with Ladybird Entertainment. 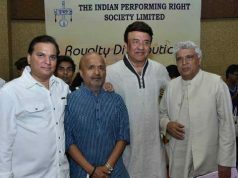 The movie will be directed by Mr Ramesh Rout, who is known to have delivered multiple hits in the past. The narrative has been given shape by the exceptional writer Dr Nirmal Nayak, and Mr Abhijit Majumdar is all set to create magic with his music as the Music Director. Mal Mahu Jiban Mati will see the extremely versatile actor Mr. Sabyasachi Mishra opposite the leading actress of the industry, Ms. Elina Samantaray. “Amara Muzik’s first Odia movie Mal Mahu Jiban Mati is to start production soon, and it is an exciting space to venture into. We are looking forward at channelling our expertise in the digital space, to create a global audience for Odia movies. Mal Mahu Jiban Mati is just our first step in this journey. 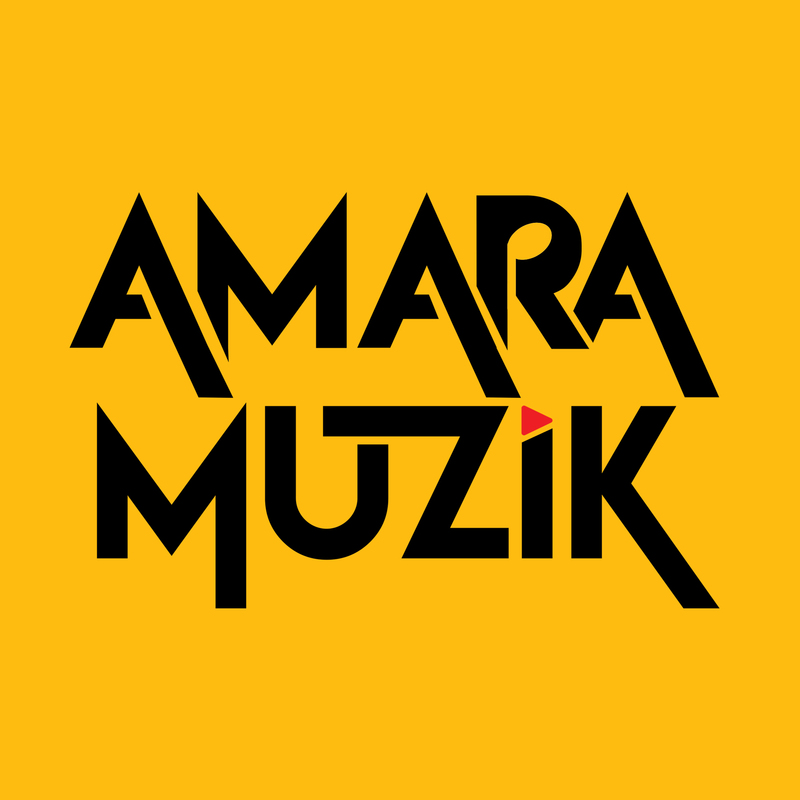 Collaborating with some of the finest talents of the industry for our first movie, we are confident of offering the audience with fresh content”, says Mr Naveen Bhandari, Managing Director, Amara Muzik. 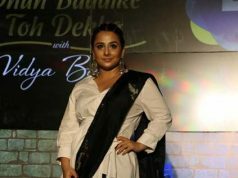 Mal Mahu Jiban Mati is to hit the production floor in the coming months and will be the first of the six movies Amara Muzik is set to produce in the next two years.